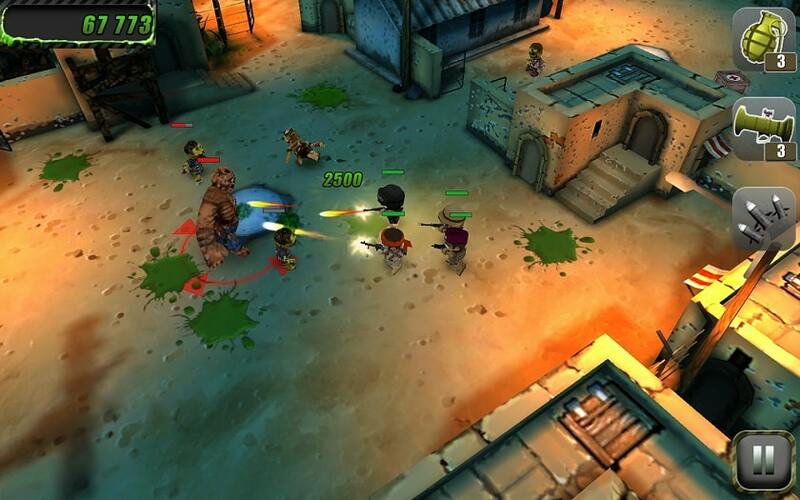 Tiny Troopers took the game world by storm. Here was a troop of little soldiers with heads bigger than normal facing off against numerous enemies in many action packed levels. 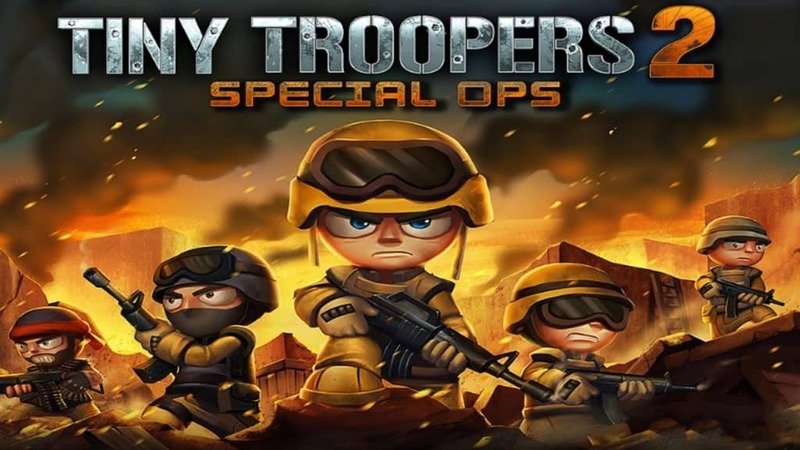 We couldn’t get enough of the original, and so they made us an even better sequal; Tiny Troopers 2: Special Ops for PC. You will have everything thrown at you from grenades, tanks, bullets, shells and technicals. Expect to fight or die. Escape death by blasting your way through territory teeming with enemy fire from the back of a humvee with your 50 calibre machine gun. To complete you mission objectives and to obviously gain yourself an advantage over your foes, you can recruit special forces medics, gunners and flame throwers code named Flamer. If all fails you can even call in the Delta Force. Get command points and medals as you progress through the game and use them to upgrade your weapons and armor. Unlike in the original Tiny Troopers, this upgrade is permanent and no longer restricted to the mission. No longer mourn the permanent loss of highly ranked troops or have to start afresh with lower ranked ones. Simply strive to acquire the medals scattered throughout a mission and use them to resurrect your prized fighters at the end of it. You can now throw your best troops back into the fight endlessly. Rain down death a zombie hoard hell bent on your destruction. Although the primary focus of these missions is nothing but survival, they are also good for earning command points. First rate graphics and bigger and better quality maps make for a realistic and immersive experience. Kill your way to victory in four campaigns and close to thirty levels. Compete against you rivals online and show off on global leader boards. The best thing about this game is that all this can be had for free. Multiple platforms are supported such as Windows 7/8/8.1/10, Mac, IOS and Android. Sometimes when playing Tiny Troopers 2 Special Ops, bluestacks ask you fee to pay but gives you option to download some apps. Every time it asks you just select “Install apps” and continue using it free. I hope you enjoyed this guide, please rate and share. 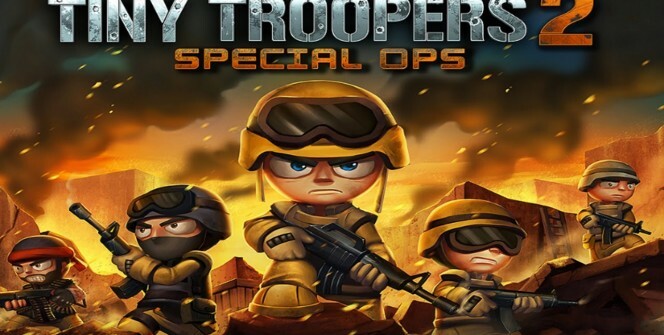 If you have problems running Tiny Troopers 2: Special Ops on desktop or any other issues, leave a comment below.